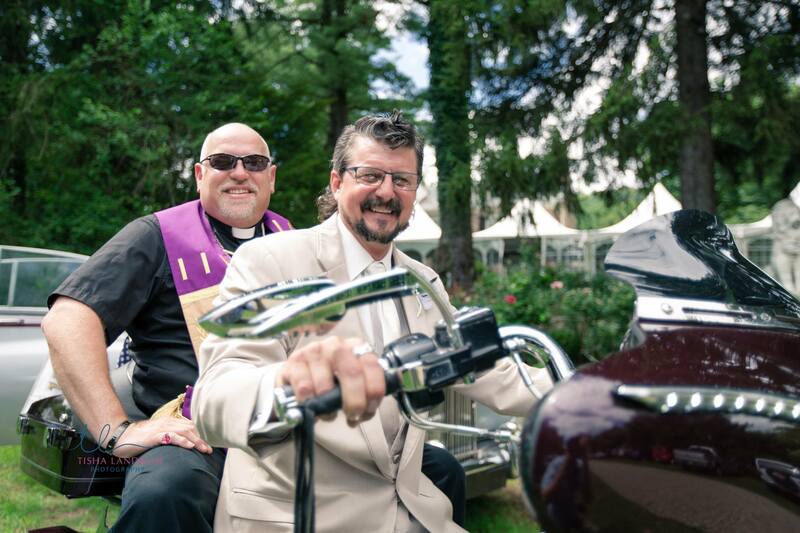 This is the best way for the Minister and Groom to arrive on the big day! Nice start! I like to see and hear good things. THE BEST of LUCK and HAPPINESS, A L W A Y S !!! DUMP DOTAR ORANGUtRUMP !!! Congratulations to the newly weds!. It’s cool to see two brothers in love. Looks like y’all are ready for a road trip honeymoon. Hope y’all have a good time, and clock in many miles together, for many moons to come.